Wow, things change fast in the internet age. One day you're making a phone call on a brick-like cellphone and the next day, it seems, you're having video chats with your friends halfway around the world. One day, you're turning a knob to change a TV channel and the next day you're talking to your TV set. Yet, there may be no better example than Bitcoin of how fast technology changes. It's so new to most of us that it's not uncommon to hear, "What is Bitcoin?" "What is cryptocurrency?" Of course, Bitcoin has been on everyone's tongue lately because its value soared to incredible heights seemingly overnight. In fact, "Bitcoin billionaire" became a hot new phrase. A unit of Bitcoin last year went from being worth $800 to more than $19,000, according to "Money Magazine." Wow! But the floor fell out, too, dropping roughly 30 percent last month. For most of us, though, Bitcoin is simply a currency that you can use like real money. Keep reading for three ways that you can turn Bitcoin into dollars. Bitcoin is a digital currency that uses encryption to protect your money, much more so than paper money and coins. It also allows you to be somewhat anonymous when using it. You may remember, for example, that Apple got into a heated exchange a few years ago with the U.S. government over encryption and a terrorist's iPhone. Apple and other companies use encryption to protect your privacy with a password and scrambled data, so no one can see your information except you. So, how can you use a digital currency? It's fairly easy to start using Bitcoin to make purchases. If you're like most people, you take out a credit card or debit card to make most of your purchases. Heck, these days there are banks that don't even accept cash because of crimes like money laundering. You may even be paying your bills digitally these days, whether you use a service like PayPal to transfer funds or your bank's bill-pay site. Cash is still cool, but it's a bit Old School. You can now use a debit card to access your cryptocurrency and use it just like you would use any other payment card. There are several debit cards available, including Bitpay and CoinJar. Many of these cards have a partnership with Visa or Mastercard. So, spend away. 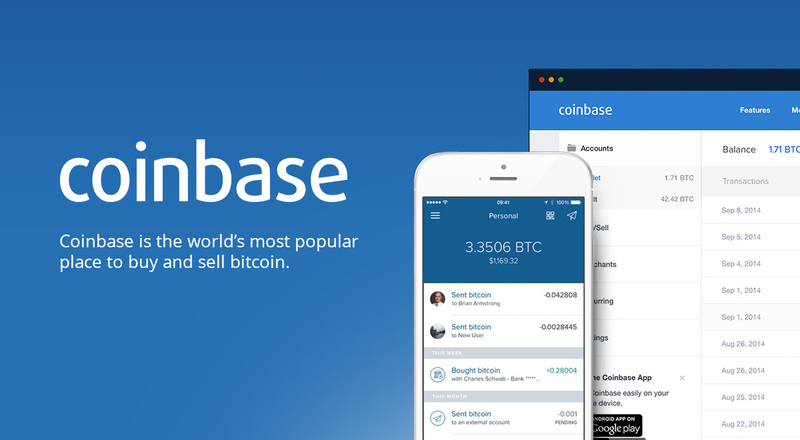 There are websites like Coinbase and CoinJar where you can buy cryptocurrencies, including Bitcoin, Ethereum and Litecoin. You can also sell your cryptocurrency on these sites. You've probably started seeing Bitcoin ATMs where you live. Although, you may have wondered how you would use one. 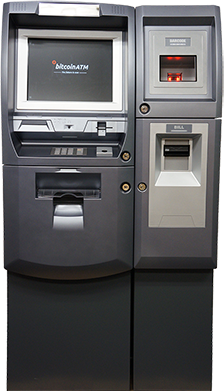 For starters, you can buy Bitcoin by depositing cash into the ATM. Second, you can cash out your cryptocurrency and turn it into real cash. Note: Beware! There can be hefty fees to use these ATMs. Have you ever seen that funny "Today Show" clip where Katie Couric is wondering what this new thing called "email" is? It's funny because it's hard to remember life before email. These days, you might be feeling like Couric did all those years ago - confused by terms like "Bitcoin" and "cryptocurrency." Join the club! Click here to get answers to all the questions you've been asking about Bitcoin!